If you work in grease and dirt, this barrier skin cream is perfect for protecting your hands. 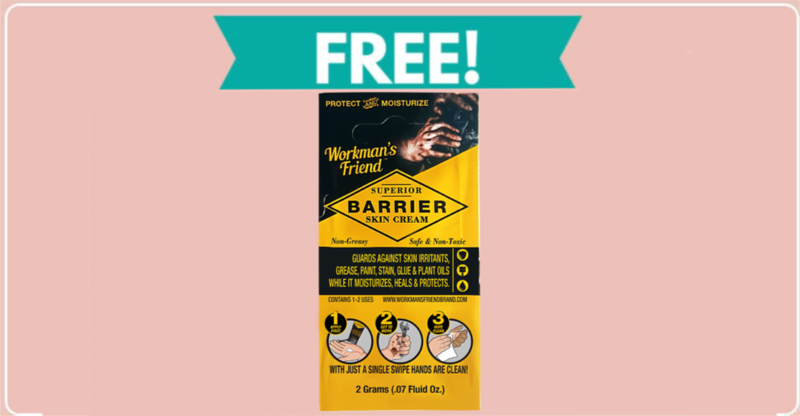 You can get a Free Sample of Workman’s Friend Barrier Skin Cream good for one or two uses by requesting it on their website. To get this sample, add the sample sachet to your cart and then check out as you normally would. 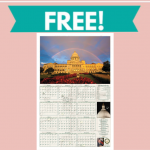 Shipping is free for this one.